In a few months, Google employees will start occupying their new office space at Comstock’s Reston Station development. “The global technology company has had a longstanding presence in Reston and will start moving its current employee base into Reston Station later this summer,” Comstock said in a press release. 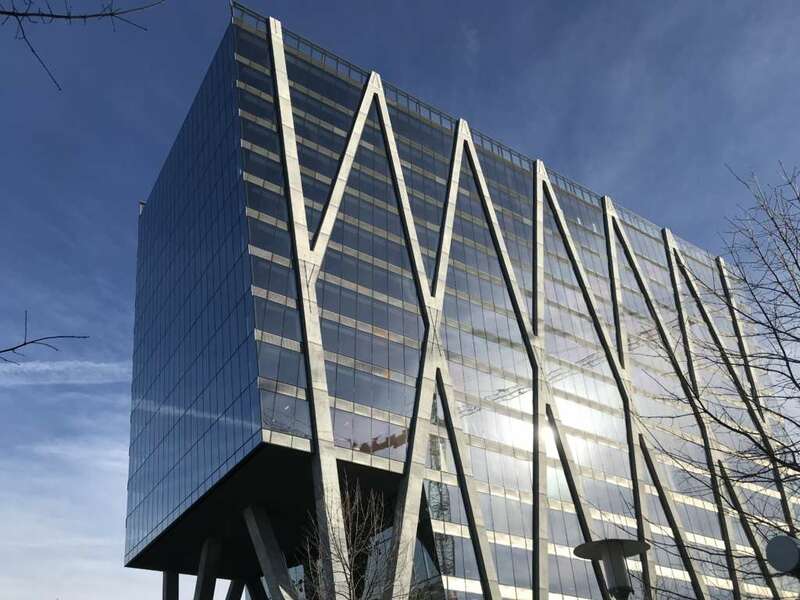 Building permits last month indicated that the tech giant has been busy fixing up its top floors of 1900 Reston Metro Plaza. “Google first opened a small office in Reston back in 2005 and we’ve since grown to close to 200 employees, working on major projects across engineering, sales and more,” Liz Schwab, the head of external affairs for Google in Virginia, said in the press release. 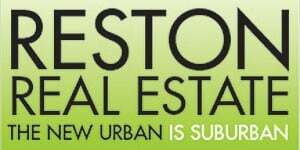 Its current office is at Reston Town Center. The new Reston location fits into the company’s larger expansion as part of a $13 billion round of investment in new offices and data centers across the U.S., along with plans to double its workforce in Northern Virginia.